and will focus on exercises for your body type, taking into consideration your personal health and goals. 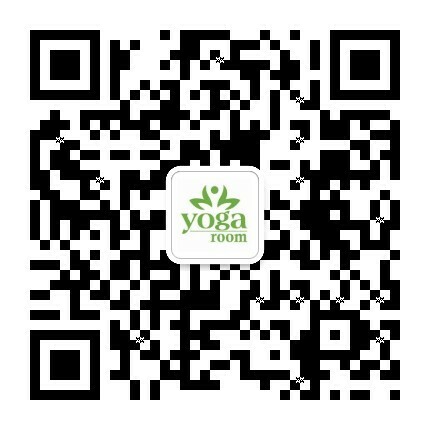 Pre-natal, Post-natal, Mom & Baby Yoga and Kids Yoga. Check our class description for more information. All our teachers are Certified Yoga Instructors with strong teaching experience and various area of specialization. We can offer private classes with teachers that you experience in Group classes. Our extensive choice of teachers can allow you to easily find the right teacher for your needs.